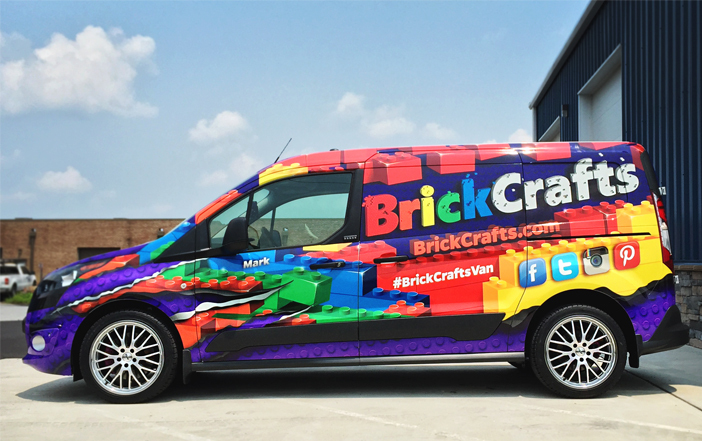 BrickCrafts was a really fun project to work on. 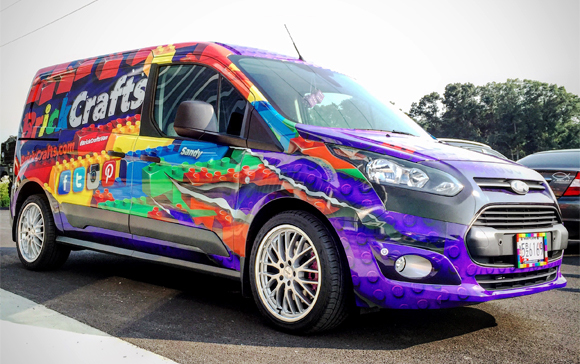 As a company that creates products entirely composed of LEGO’s, there was no doubt this wrap would be bright, charming, and undeniably share-worthy. 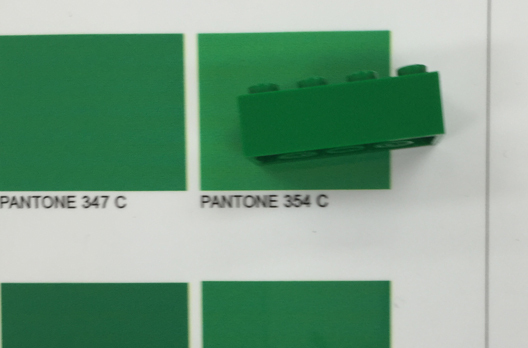 Of course, the colors of the LEGO’s on the wrap had to be accurate as well. 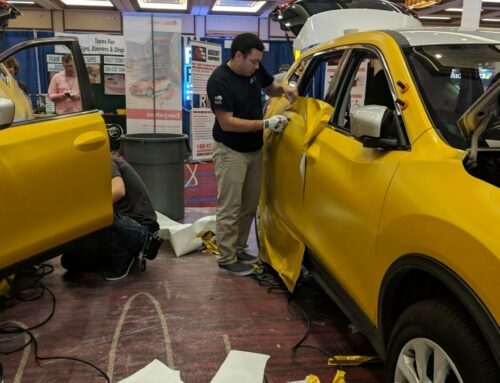 Owner and Operator Mark Johnson takes his vehicle to conventions across the nation, where the likes of the attendees would be sure to notice if it was anything less than authentic. 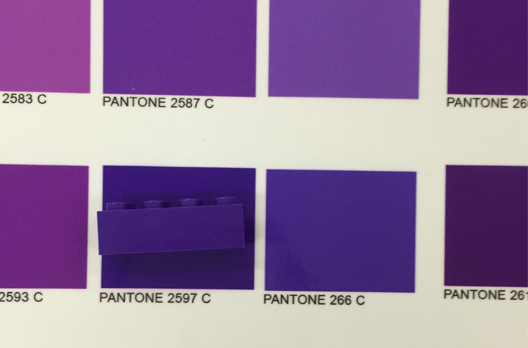 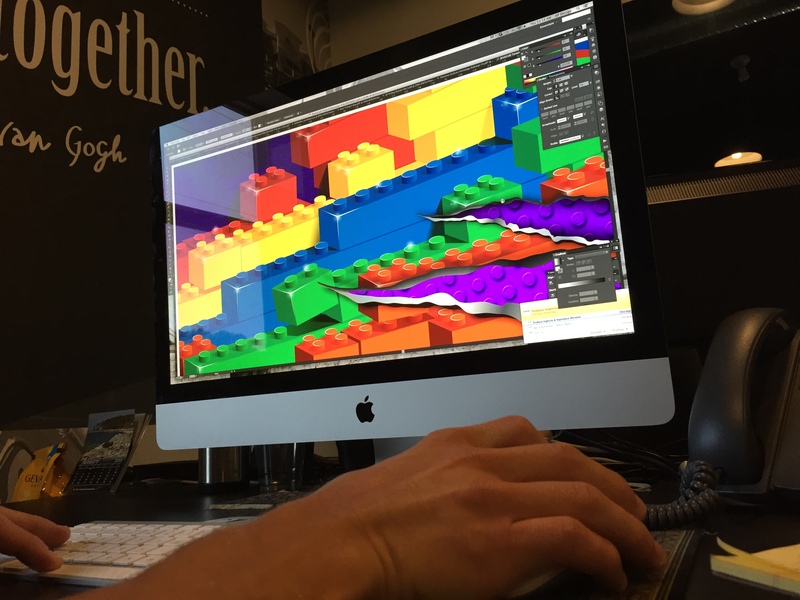 When it came time to print, our G7 Master Certified production team matched the color of the LEGO’s with the final color of the vinyl in a color management process. 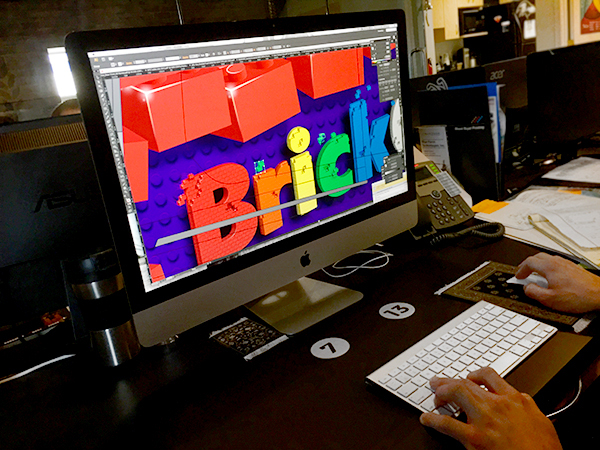 Our creative team of designers took a vision and turned it in to an advertising machine for this unconventional company. 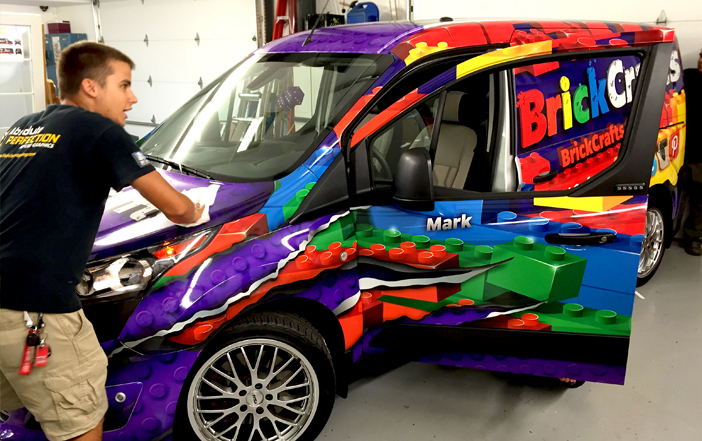 Mark was extremely pleased with the final results of the wrap. 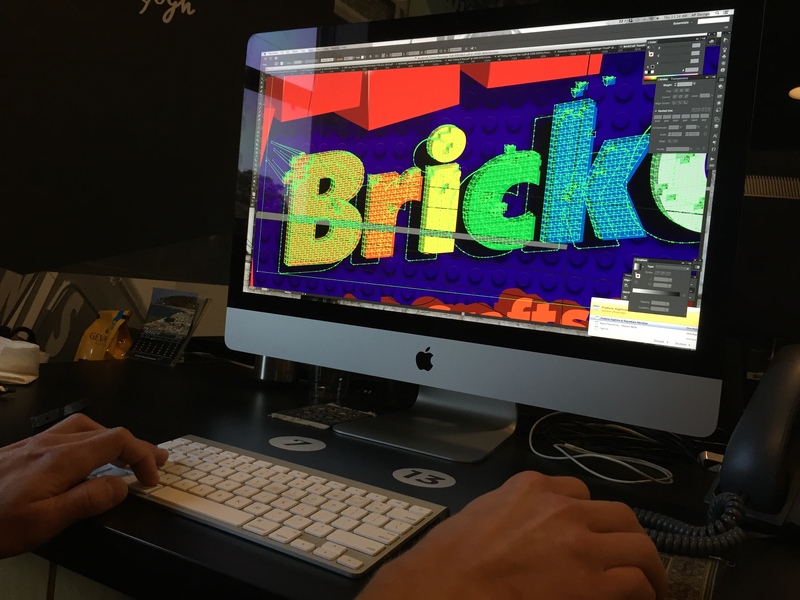 Are you looking for a way to grow recognition of your company brand? 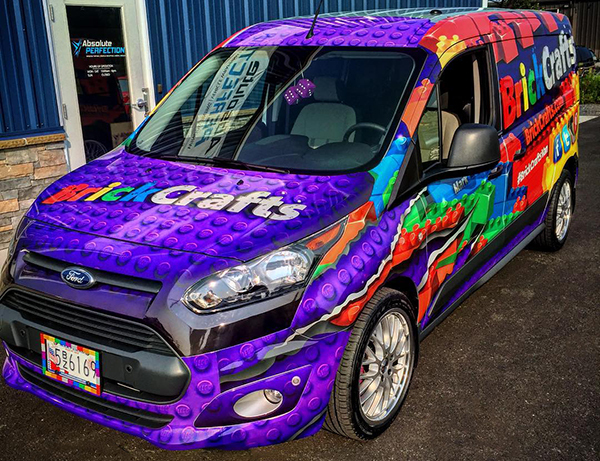 A vehicle wrap is a great way to go. 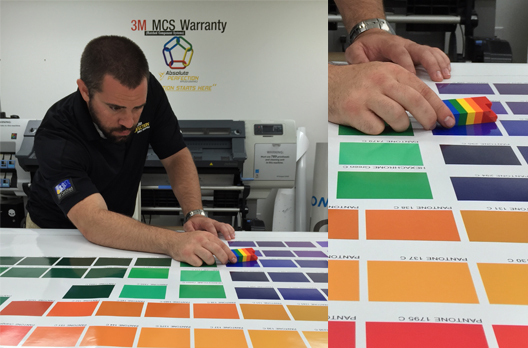 With an incredible design team, G7 Master Certified printing and color management processes, and 3M Certified installers with a climate controlled facility, what more could you ask for in a vehicle wrap company? 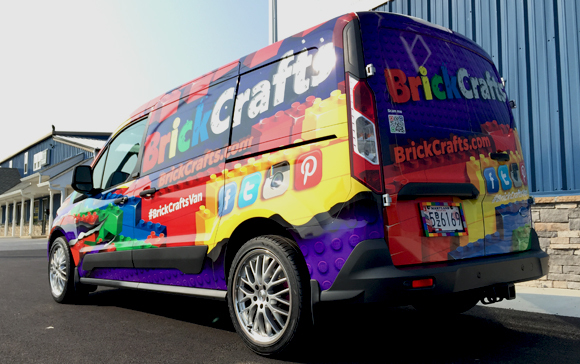 Call us today at (866) 390-6790 or fill out a contact form for a FREE Quote on your very own advertising vehicle wrap! 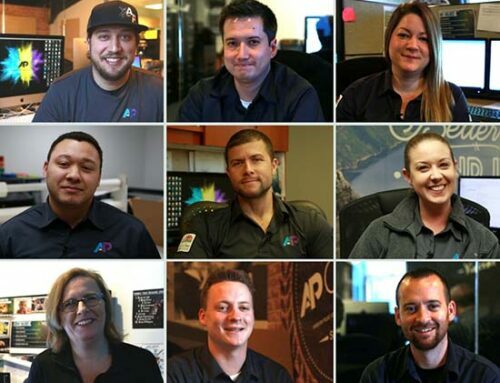 AP Graphics Attends 2018 Sign Exchange, Places 3rd in the Sign Exchange Wrap Cup.